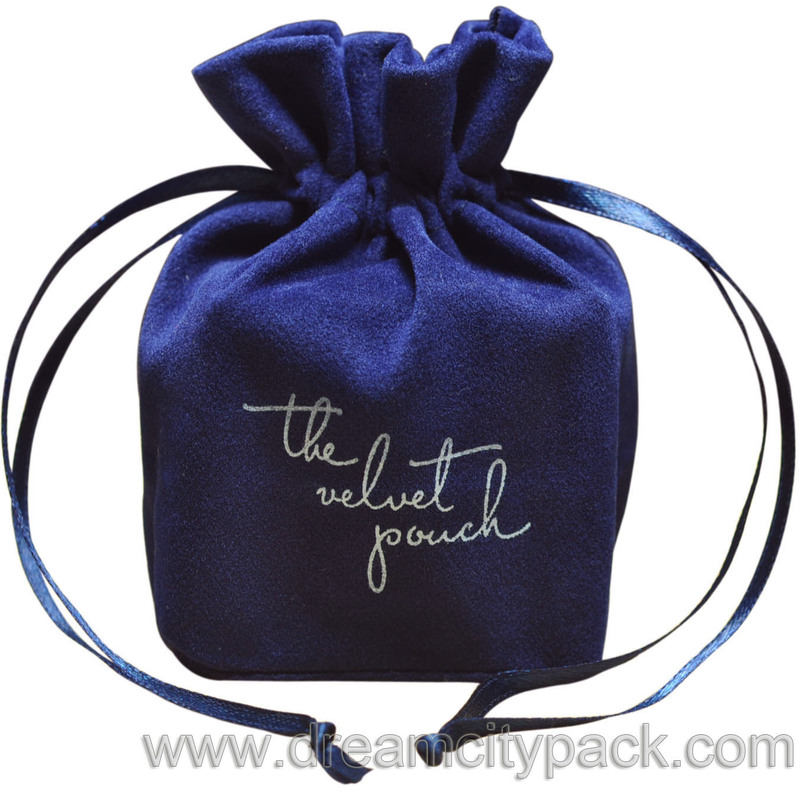 Velvet bag with square base, with custom logo and toggle. 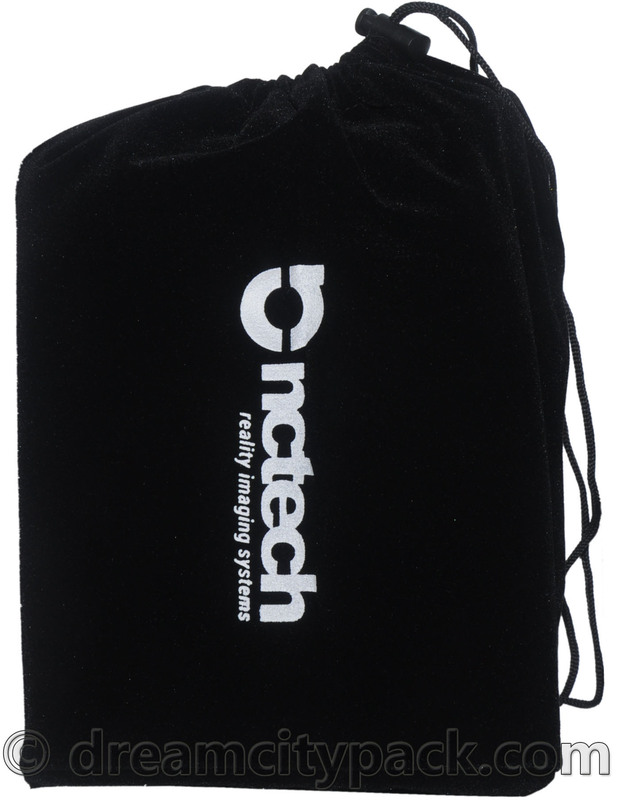 With customized logo printed on front. 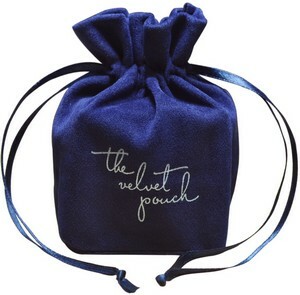 Velvet bag with square base, without logo. 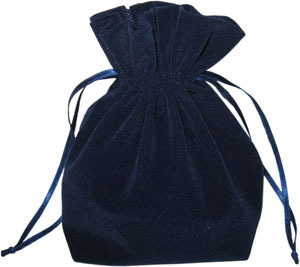 This bag is made from high quality velvet fabric with a square base. 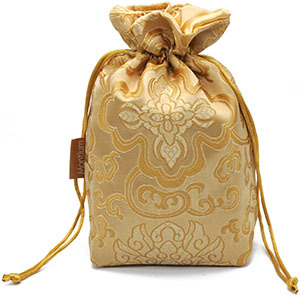 It can be made either with satin ribbon drawstring or a cord drawstring with a toggle for fastening. 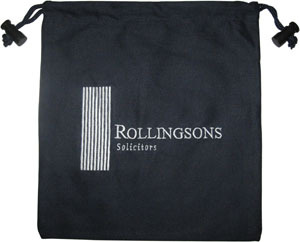 Custom logo can be printed and it can be made in any other sizes. 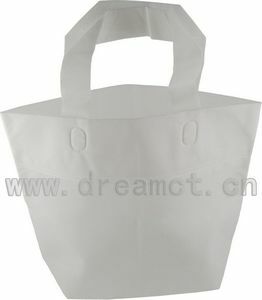 We can provide 100+ colors of such bags. 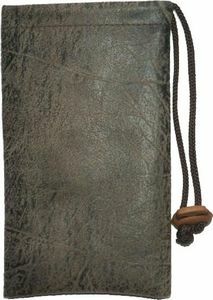 It's great for parties, gifts, favors, jewelry, and more.